Happy Birthday, Elizabeth Rodriguez (Aleida Diaz)! Happy Birthday, Dascha Polanco (Dayanara Diaz)! Happy Birthday, Judith Roberts (Taslitz)! 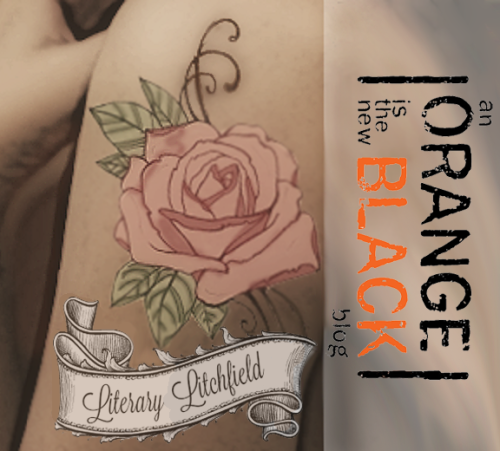 Happy Birthday, Taryn Manning (Tiffany ‘Pennsatucky’ Doggett)! Happy Birthday, Beth Fowler (Sister Ingalls)! attends the 22nd Annual Screen Actors Guild Awards at The Shrine Auditorium on January 30, 2016 in Los Angeles, California. Happy Birthday, Annie Golden (Norma Romano)! Happy Birthday, Lori Petty (Lolly)! 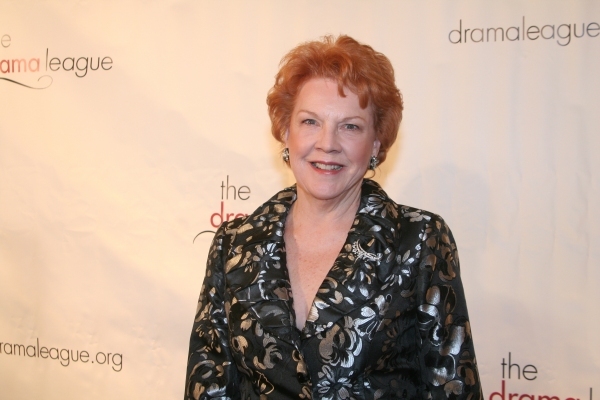 Happy Birthday, Yvette Freeman (Irma Lerman)! Happy Birthday, Danielle Brooks (Tasha “Taystee” Jefferson)! 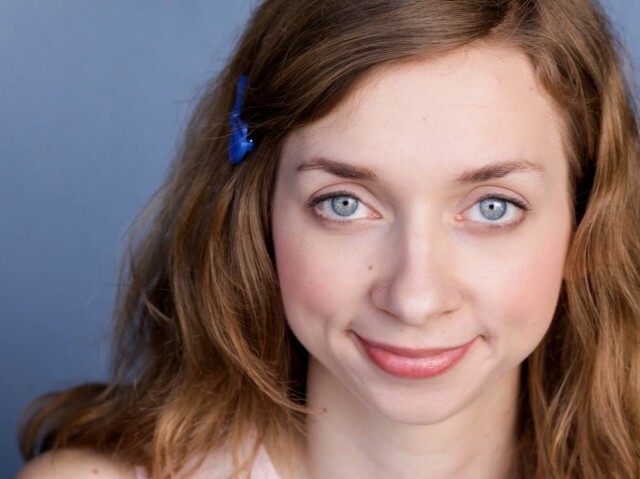 Happy Birthday, Lauren Lapkus (Susan Fischer)!